Thanks to the power of social media, Fire Emblem Heroes players will be getting a huge influx of hero feathers. By now you've probably tried your hand at Fire Emblem Heroes, Nintendo's newest hit on the mobile storefront. You've strategized and summoned your way through your favorite worlds from the popular strategy series, and are probably looking to beef up your favorite heroes for more adventures. Lucky for you, that should be significantly easier thanks to a cool promotion that took place over on Nintendo of America's Twitter account. Thanks to the quick work of a significant number of fans on social media, all Fire Emblem Heroes players should be receiving 10,000 hero feathers to help improve their heroes of choice. Nintendo simply asked fans to get 10,000 retweets — needless to say, they received significantly more than that. 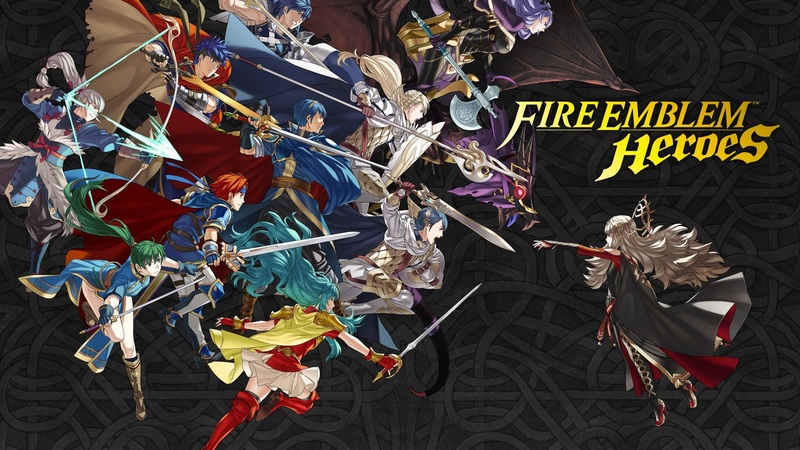 Fire Emblem Heroes proved to be quite successful right off the bat for Nintendo, both in sales and downloads, so it's no surprise that they're working to incentivize continued interest in the mobile hit.